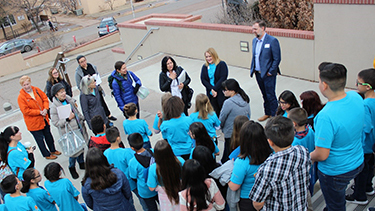 Just one month ago today, New Mexico kicked off the 2019 Legislative Session. Since then the Roundhouse has been abuzz with groups vying for the attention of New Mexico’s legislators. 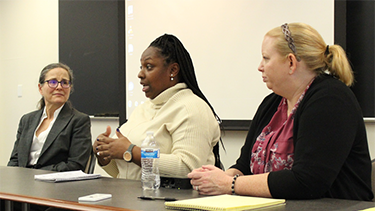 In keeping with its new Child & Family Justice Initiative (“CFJI”), the UNM School of Law hosted the first Social Justice Lunchbox of 2019 featuring speakers from the New Mexico Family Advocacy Program (“NMFAP”).